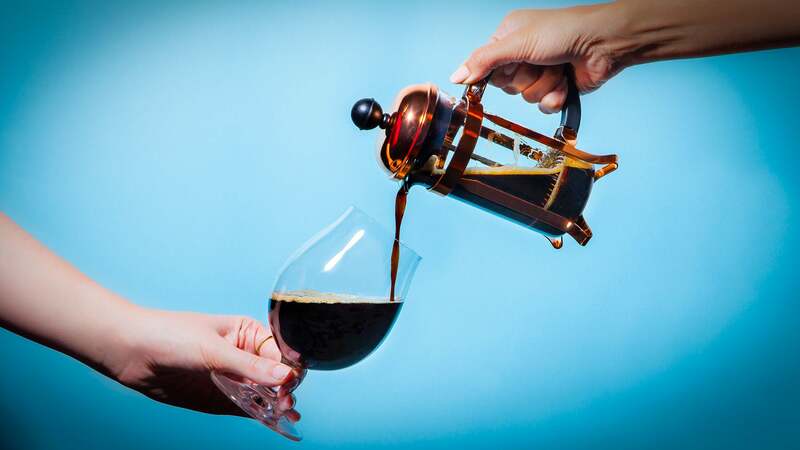 How much coffee is too much coffee when it comes to beer? According to this Punch article on an all-coffee beer fest, there’s no such thing. We reached out to one of our favorite local, fair-trade bean bros, Peace Coffee Community Manager, Ryan Brown, for his take on the latest coffee beer trends.